What a great location! Spacious, private, greenbelt lot on quiet cul-de-sac in Upper College Heights. All the necessities of life within walking distance to Starbucks, Don Cherry's Pub, Shopper's, Save On Foods as well as elementary and high schools. This home has been well loved by the current owners. 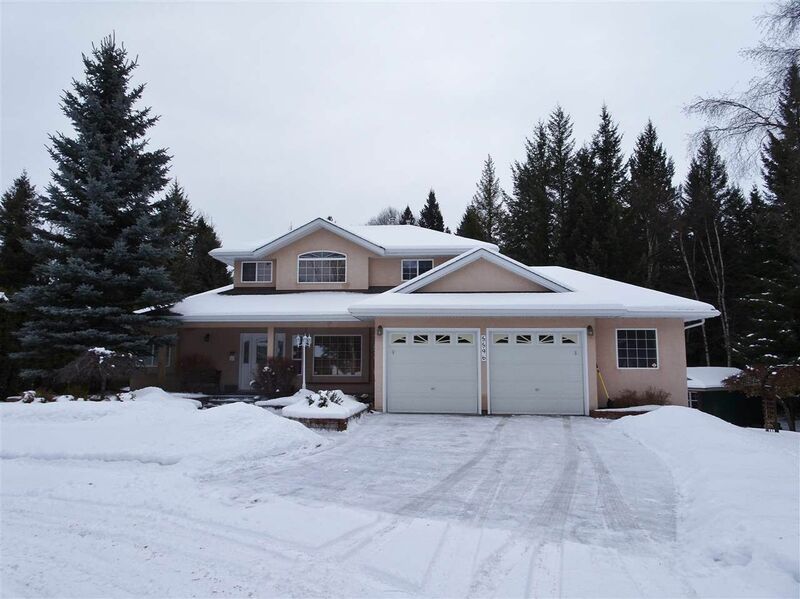 Dramatic living room with vaulted ceilings, stunning new gas fireplace and hardwood flooring, overlooks the meticulously kept yard, which is kept lush with the help of in-ground sprinkler systems. Spacious kitchen has island, large bright eating area overlooking the yard and access to the back deck. Main floor master has generous ensuite and walk in. 2 large bedrooms and den upstairs. Fabulous, fully developed walk-out basement.